The last widely accepted sighting of a Dodo was in 1662. There exists no real picture of the bird and nobody has ever recorded the sound of the Dodo, until… NOW! Imaging effects like you never heard. Crazy Dodo wings, Dodo nozzles, Dodo tails, Small Dodo’s And Big fat Dodo’s. High quality fx specially made for today’s innovative, creative, weirdo, freaky, passionate imaging professionals. 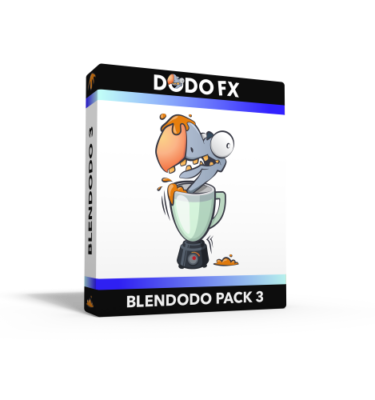 Dodo fx radio imaging sound effects will help you to punctuate your message to your audience. 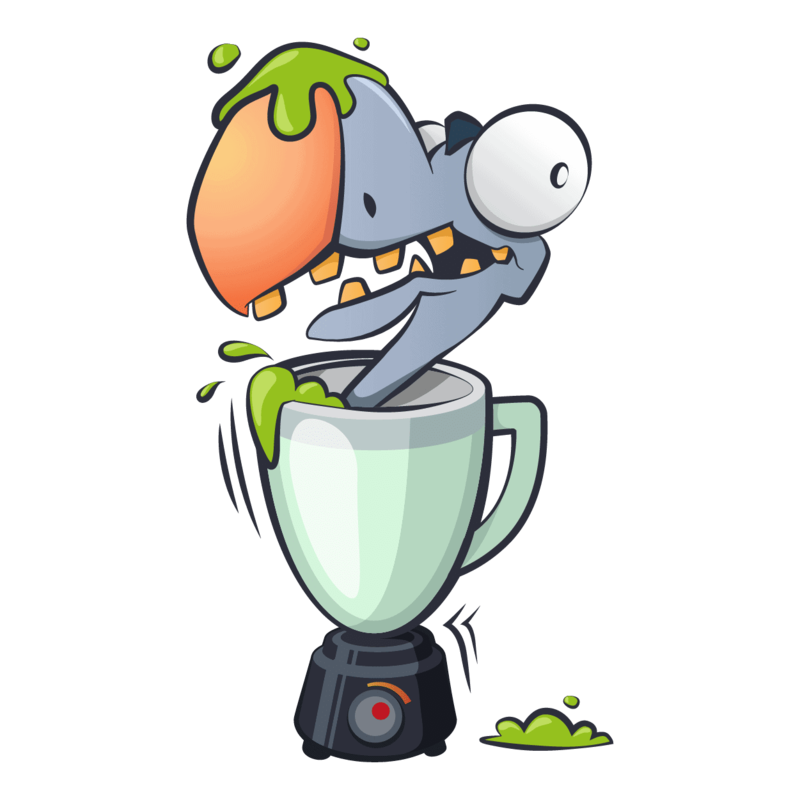 Get these unique imaging sounds today, and your competition is as dead as a Dodo!